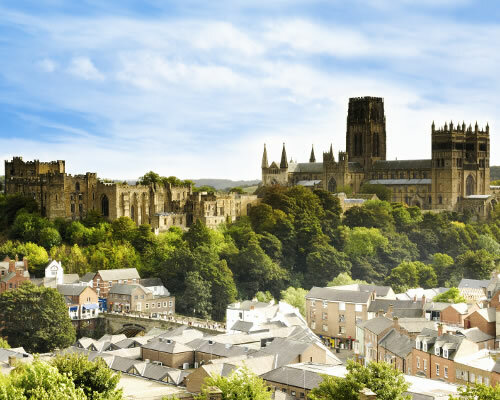 The Durham City skyline is one of the most stunning city panoramas in Europe, dominated by the Durham Cathedral and Castle UNESCO World Heritage Site. Originally built in the 11th Century under William the Conqueror as a projection of the Norman king’s power in the north of England. Now a college of Durham University, you can tour the castle with a student guide.